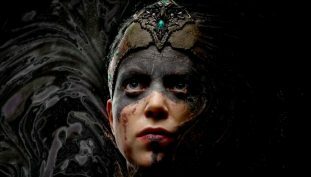 If you missed this game last year, keep it on your radar come later this year! 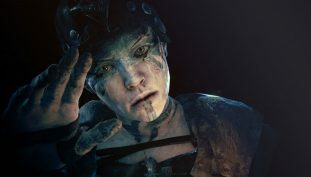 Hellblade: Senua’s Sacrifice gets the VR treatment. Hellblade: Senua’s Sacrifice director interested in AI development and what it can achieve. 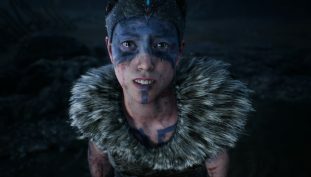 Get Ninja Theory’s narrative based title with today’s deal. Pick up Ninja Theory’s award-winning game on the Xbox One today. 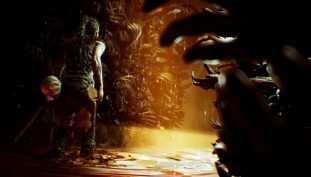 Myth and madness come to Xbox. 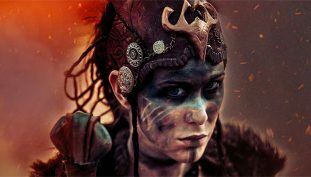 Soul-searching Celtic warriors coming to Microsoft? Maybe. 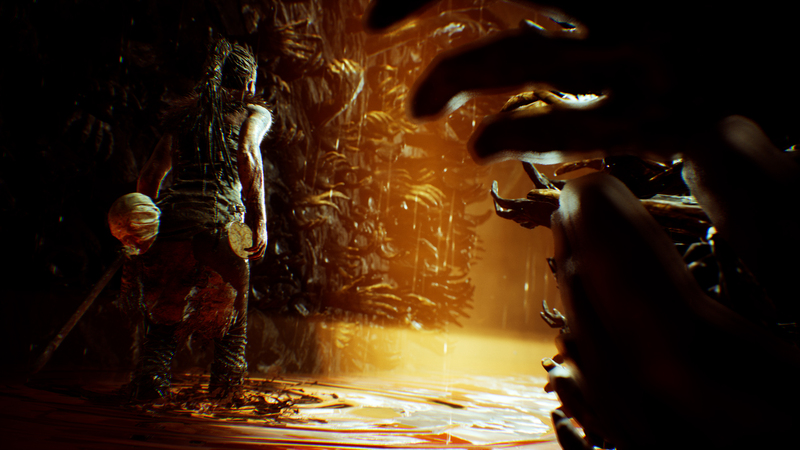 Get an extended ending scene in Hellblade: Senua’s Sacrifice for earning 100% completion on a single playthrough. Check out the ending right here. 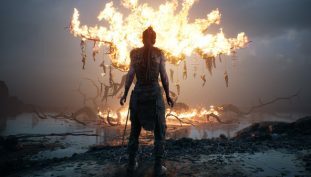 Hellblade: Senua’s Sacrifice doesn’t include a permadeath feature after all. 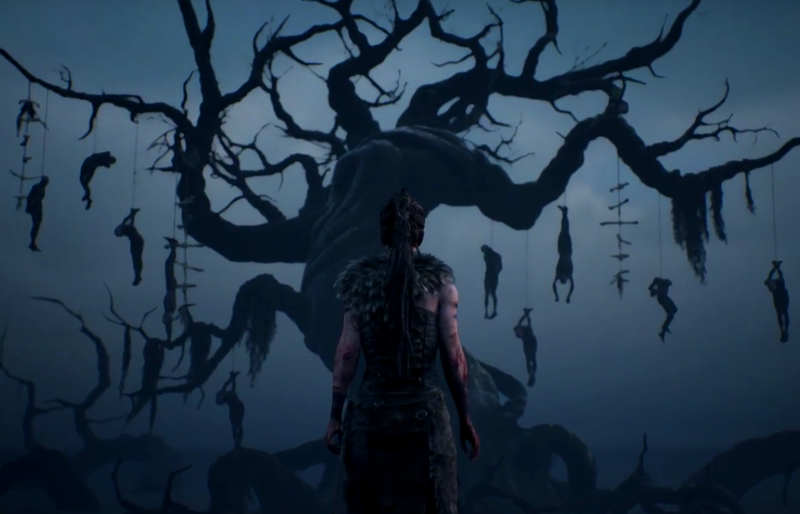 Find every rune symbol, get through every locked door, and navigate endless mazes with the complete Hellblade puzzle solutions guide. 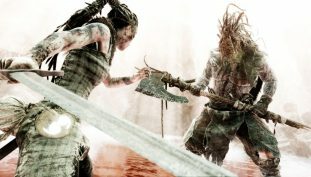 Having trouble defying the gods in Hellblade? 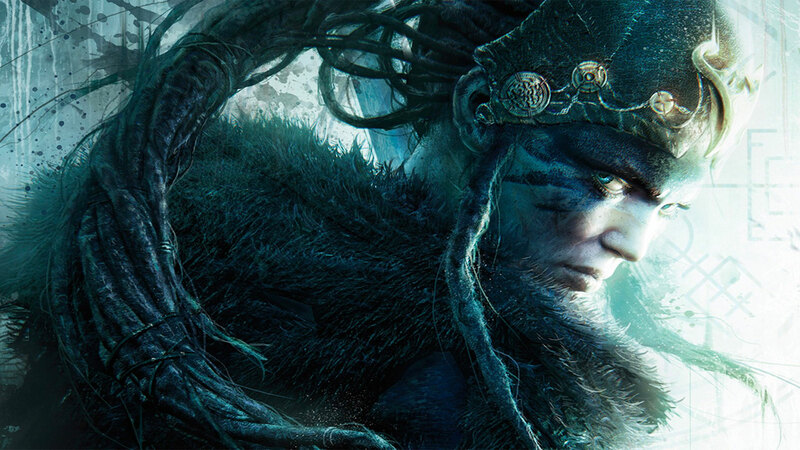 Check out these tips for all four major deity encounters. 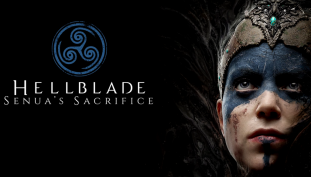 Find all 44 lorestones (and unlock a secret ending) with the complete collectibles guide for Hellblade: Senua’s Sacrifice.